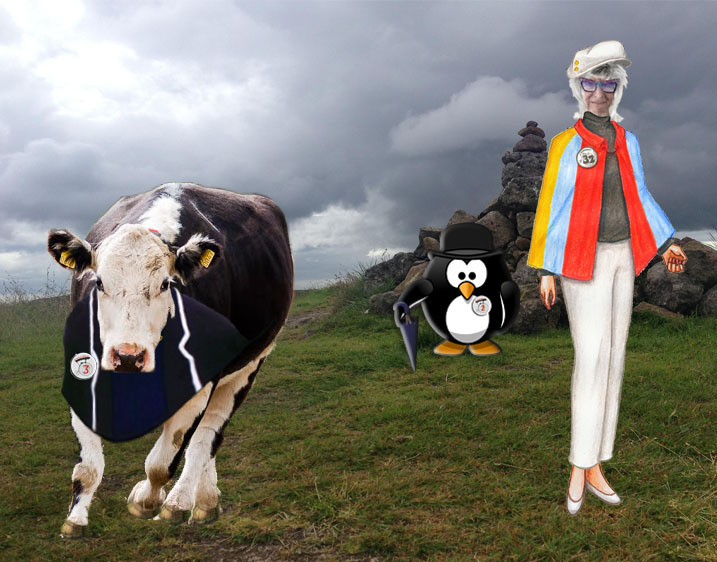 This entry was posted in GIF, prisoner106, Story and tagged burgeron106, Burgeron15, Prisoner106, supermoo by Nana Lou. Bookmark the permalink. Great advice, just ’cause some of #ds106 is flippant doesn’t mean that it all is. I just changed names for someone on another site I help on and thus advice cuts straight to the important stuff.